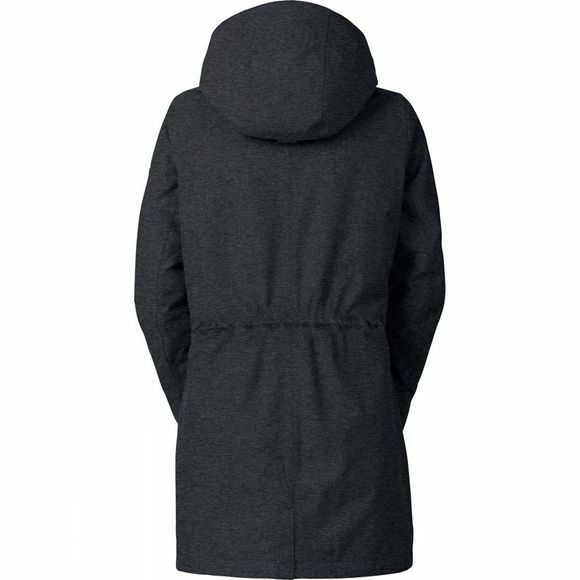 The Women's Ceduna Coat from Vaude is a waterproof coat, in which you will feel optimally equipped for long hikes in the cold and wet. 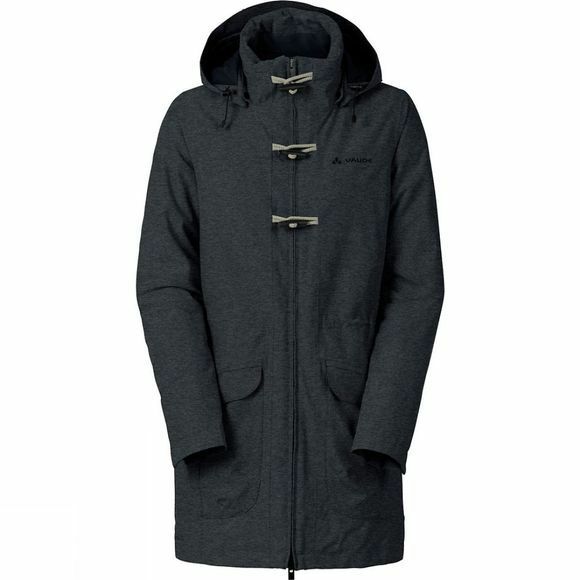 The lining in Primaloft Black Insulation keeps you toasty warm and countless practical details such as a detachable hood and 2-way zip ensure high spirits on the gloomiest of days. The materials meet the stringent bluesign standards for environmental, consumer and workforce protection.